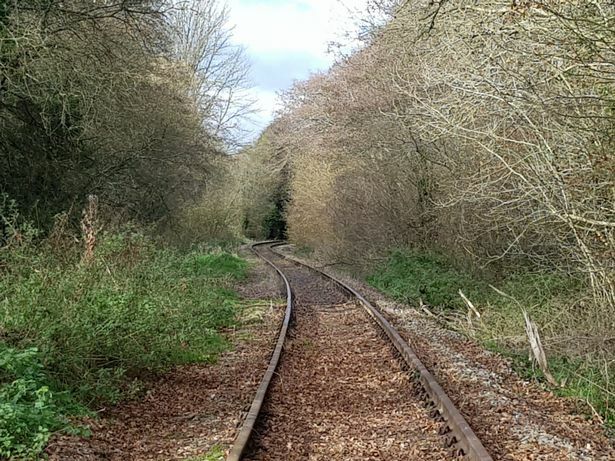 Passenger trains could soon be running on a disused rail line from Newton Abbot to Heathfield, Devon for the first time in 60 years. 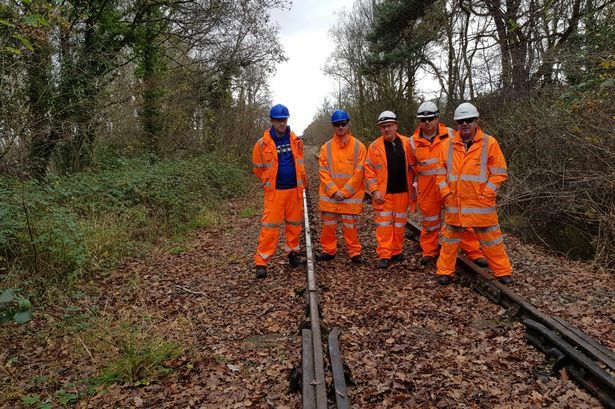 But the Heath Rail Link have been given permission by Network Rail to lease the line and trains could resume running by 2020. 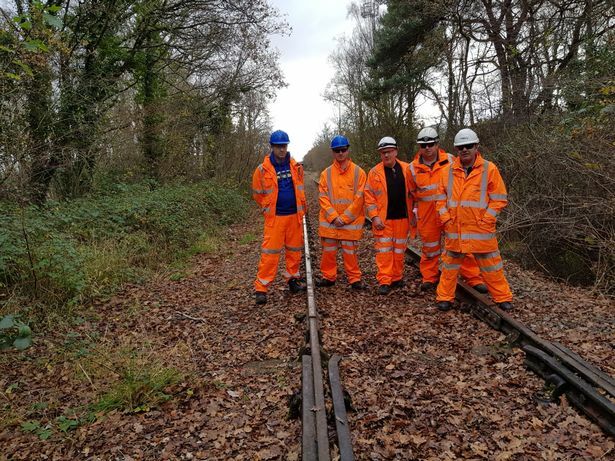 Network Rail have told the group that providing they can find the funding for the rolling stock and for a park and ride station in Heathfield, they will ensure that the line is in working order for the group. 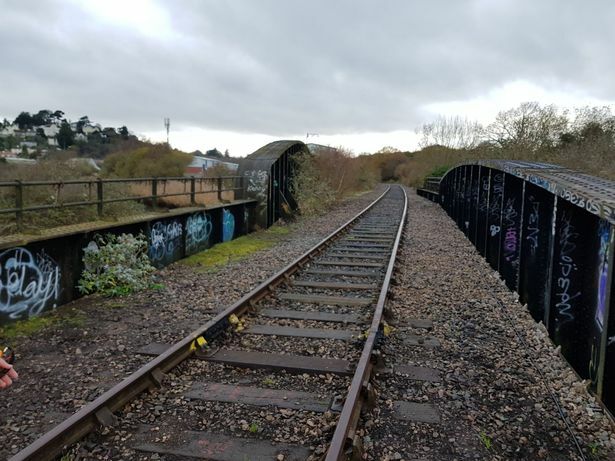 Mr Cooke added that they are also looking to open up a park and ride system on a field in Heathfield that would mean that commuters could park there and then get the train into Newton Abbot and beyond. The campaign has gathered support with almost 3,000 people signing a petition backing the proposals – and has also drawn support from South West MEP William Dartmouth, and Newton Abbot MP Anne Marie Morris also supported the plans and said that if a good business case can be made to reopen this line as a tourist attraction, then so much the better.